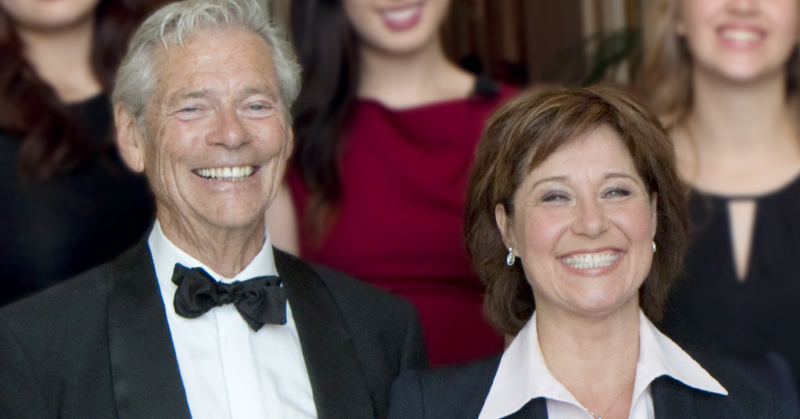 BC’s referendum on electoral reform isn’t even officially underway, but interests linked to big corporations and the BC Liberals are already working in the shadows to defend the status quo. They’re an astroturf group fronted by wealthy lumber baron Jim Shepard, a former CEO of forestry giant Canfor, a longtime BC Liberal donor as well as a close ally and trusted adviser to former premier Christy Clark. Its purpose? Undermining the legitimacy of the upcoming referendum on electoral reform and sowing confusion about whether electoral reform is a good idea. 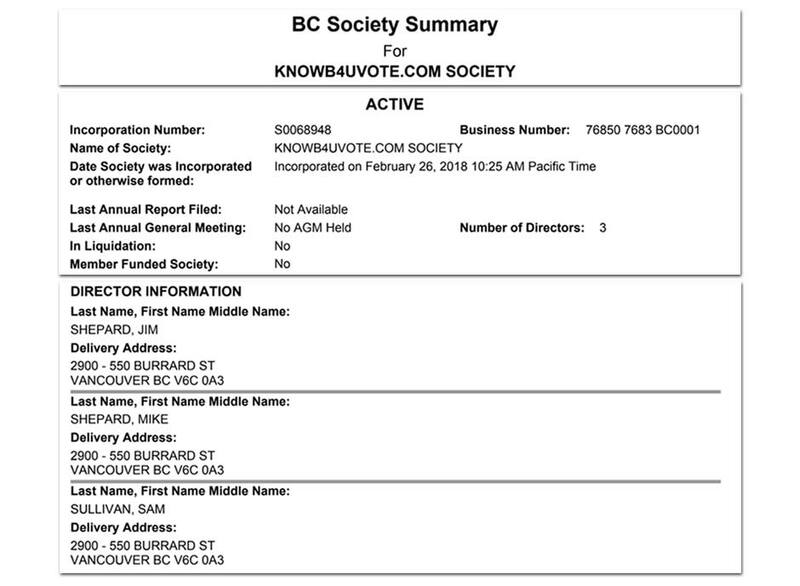 What’s more, the group’s website indicates the organization is actually run by another oddly named entity called the “KNOWB4UVOTE.COM SOCIETY,” which was registered back in February. 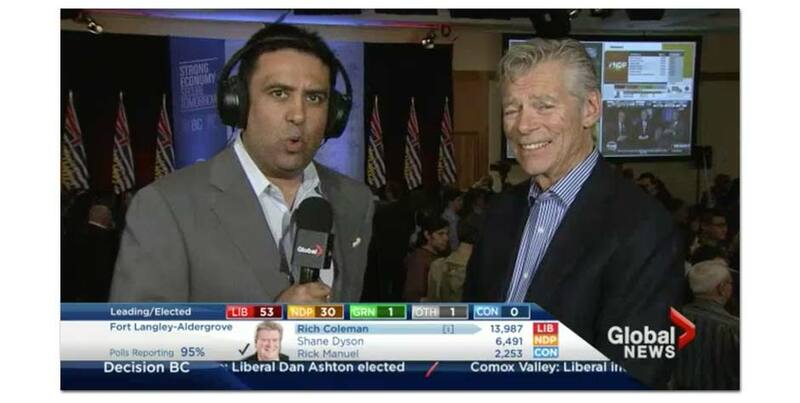 Listed on the “non-partisan” group’s board is a director by the name of Sam Sullivan, which coincidentally happens to be the name of a sitting BC Liberal MLA. Earlier this month, BC’s government finalized details for a two-stage referendum that will give voters a chance to ditch BC’s outdated First-Past-the-Post voting system (FPTP) in favour of a model based on proportional representation: the leading alternative to FPTP used by most industrialized countries around the world. 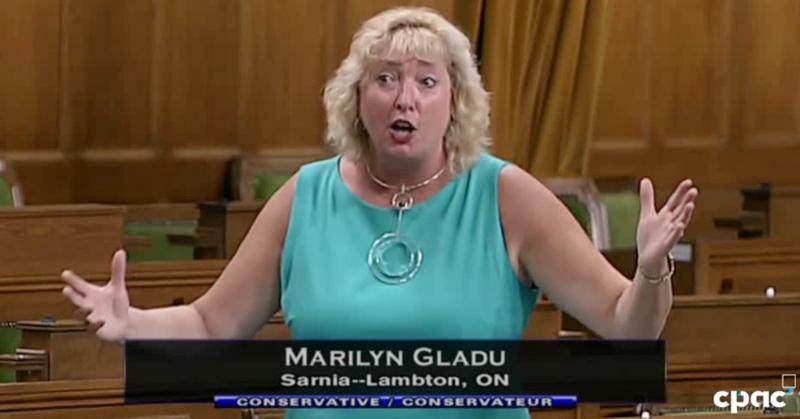 Conservative MP Marilyn Gladu worries that legalizing marijuana will somehow cause Mexican criminals to flood across the Canadian border.